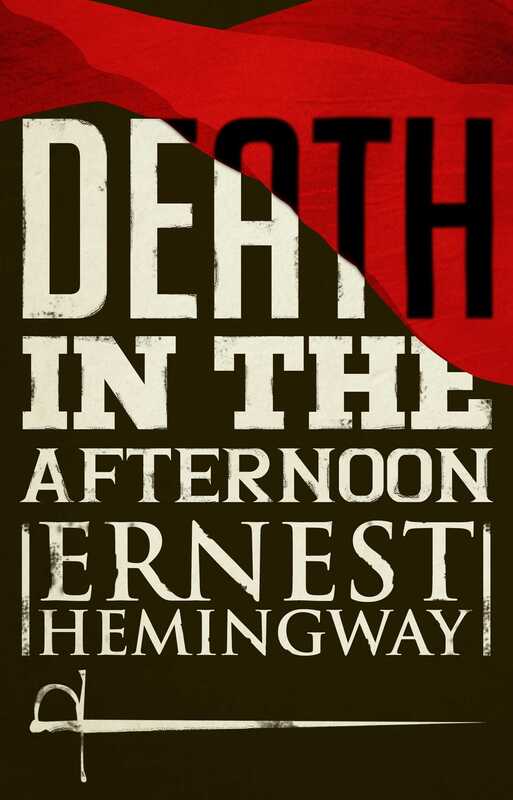 Still considered one of the best books ever written about bullfighting, Death in the Afternoon is an impassioned look at the sport by one of its true aficionados. It reflects Hemingway's conviction that bullfighting was more than mere sport and reveals a rich source of inspiration for his art. 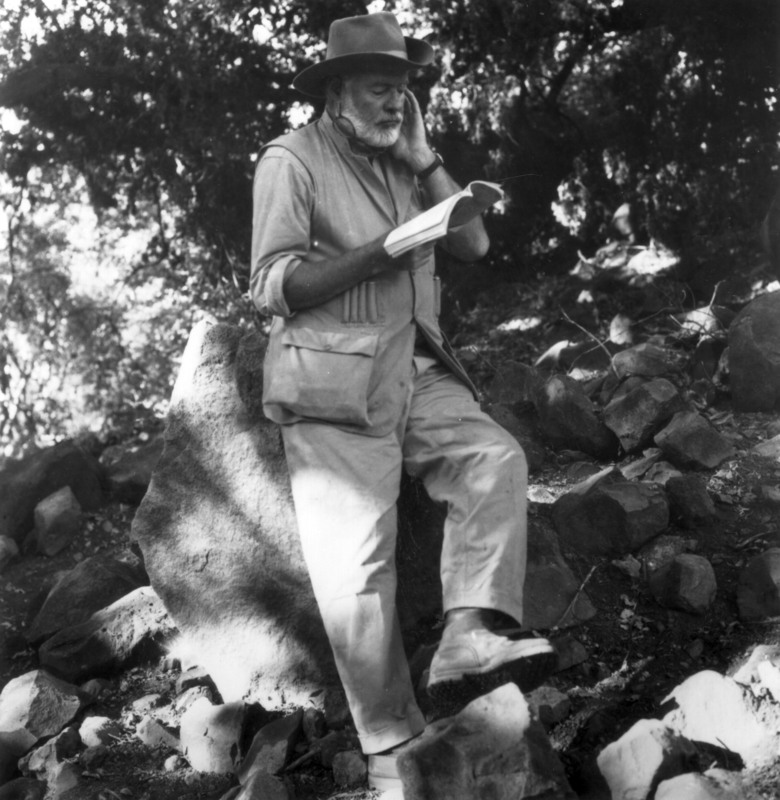 The unrivaled drama of bullfighting, with its rigorous combination of athleticism and artistry, and its requisite display of grace under pressure, ignited Hemingway's imagination. Here he describes and explains the technical aspects of this dangerous ritual and “the emotional and spiritual intensity and pure classic beauty that can be produced by a man, an animal, and a piece of scarlet serge draped on a stick.” Seen through his eyes, bullfighting becomes a richly choreographed ballet, with performers who range from awkward amateurs to masters of great elegance and cunning.